A few weeks back I attended the Dolly Wink Guinness World Record Event with Mariam and I was super excited cox you get lots of Dolly Wink goodies for only $10?! 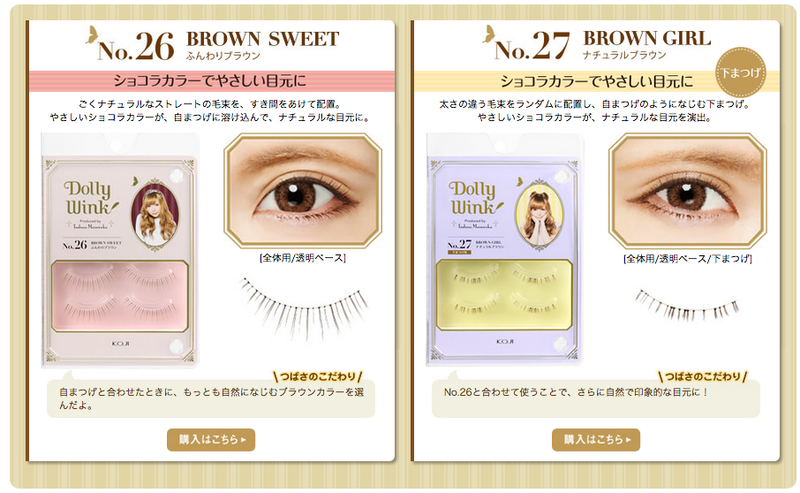 If you are a fan of Dolly Wink you would have known that the usual price of their products is >$20 on average. It’s also a super meaningful event because they help us each purchase a pin in support of the Breast Cancer. 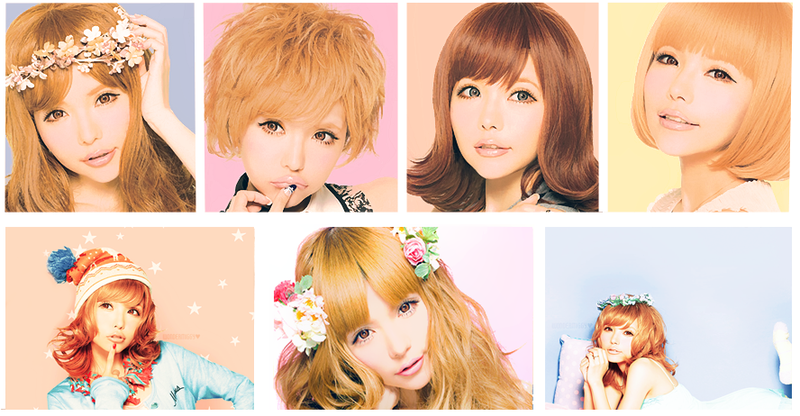 And I was also excited cox I get to see lots of pretty bloggers like Rachell, Miyake, Xiaxue and Shu an!! Super love Xiaxue cox she’s so pretty and petite even after being a mum! I saw her shopping at Scape after the event but I didn’t dare to approach her for a photo lol but also because I didn’t want to disturb her shopping la hahaha. 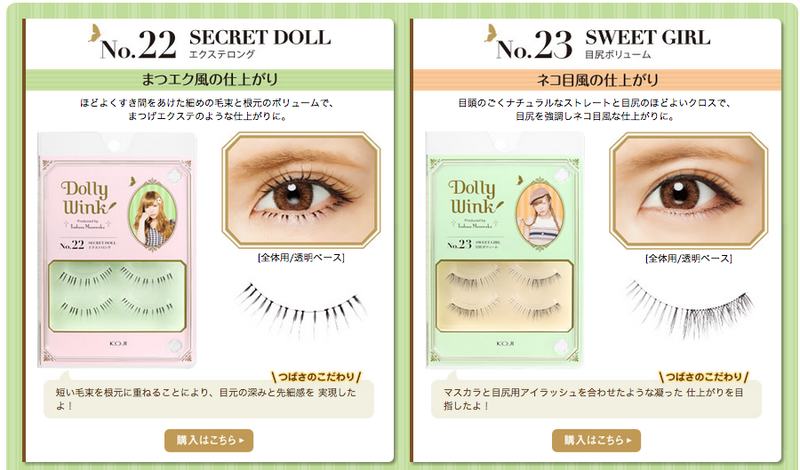 Just in case you didn’t know about Dolly Wink, Dolly Wink is a cosmetic brand by Tsubasa Masuwaka and they focused a lot on fake lashes. I look up to her a lot because she’s so successful, having her own cosmetic brands and now even a clothing brand call EATME. 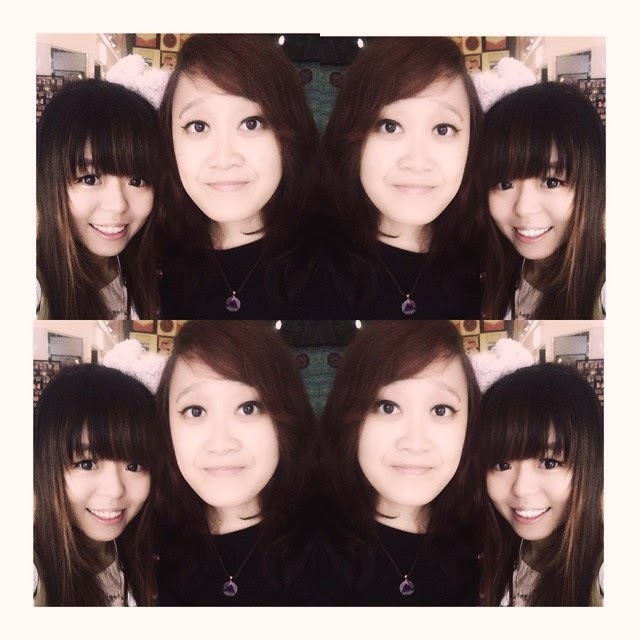 She came to Singapore last year for some Shibuya girls event, but sadly she didn’t came over this year Okay back to the event! George and his sunshine smile! To cut short, the whole event is about having the most number of people wearing fake lashes and they were rather strict because they didn’t allow us to help our friends and we had to do it ourselves. I wasn’t confident in putting them on because I seldom wear them although I bought lots of fake lashes lol but I seems like an expert on that day for some reason HAHAHA. There was also a few guys at the event, mostly dragged along by their girlfriends LOL. 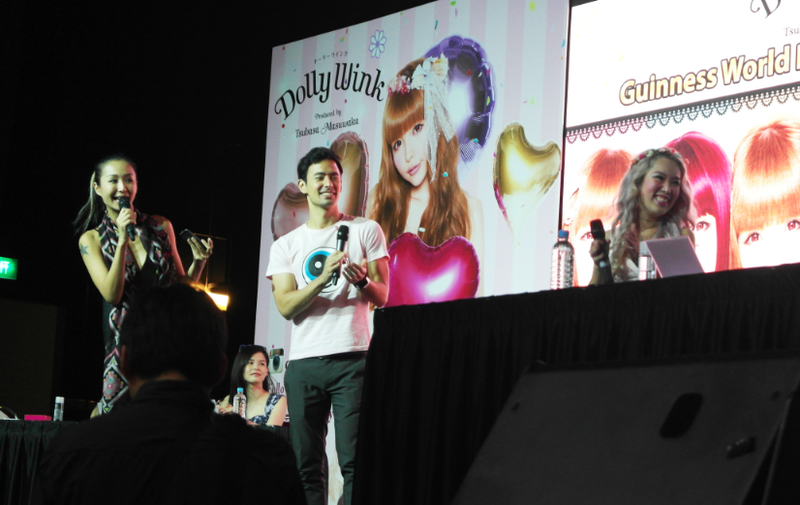 George Young was also there to support the event and he even put on eyelashes!!! 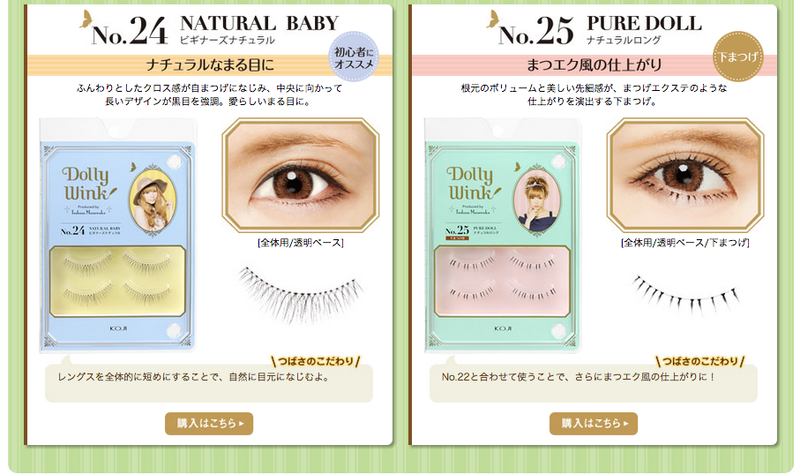 They were also selling the new series of Dolly Wink lashes which would only be launch in Singapore next year and they were also selling many Dolly Wink products at cheap prices! But it was swept out really fast and everyone was just pushing here and there .___________. Loving the new series because they are super natural! And as usual, the lash bones is super soft which doesn’t makes it uncomfortable even after wearing it for a long time. Currently I’m working on my (probably last) Japan post. In the meantime, do watch my Japan Vlog Part 3 if you haven’t!